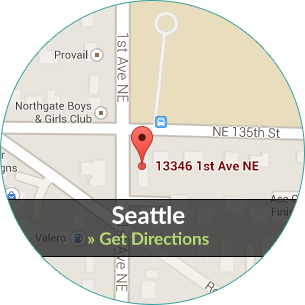 Our Issaquah Orthodontist office is conveniently located in Historic Downtown Issaquah, close to Issaquah High school. 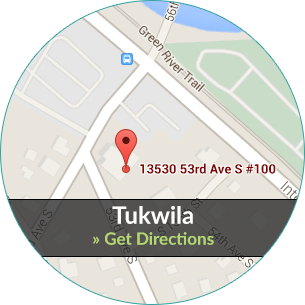 We’re right off the I90 freeway exit 18 for E Sunset Way. 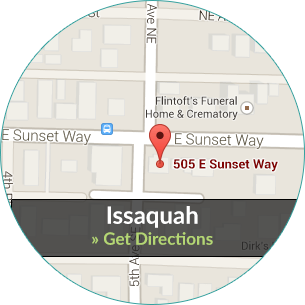 We’re just down the hill from the newly developed Issaquah Highlands. 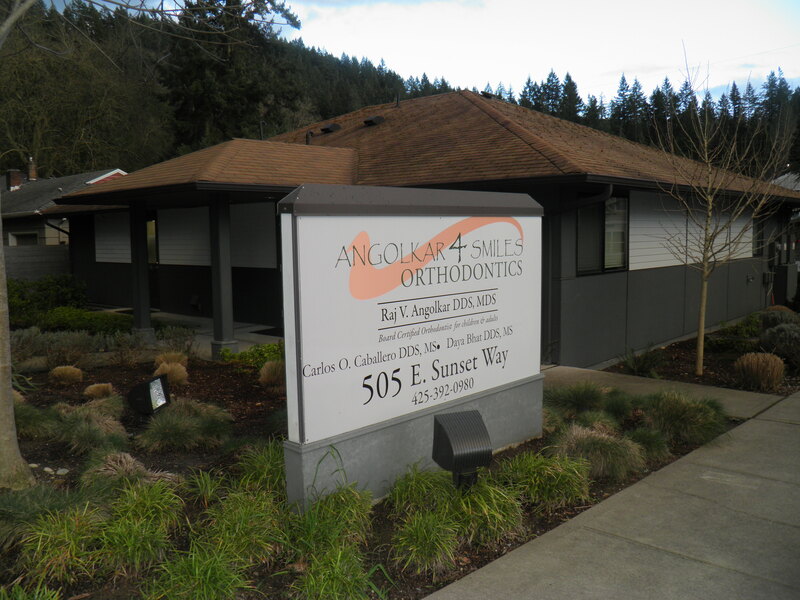 Our Orthodontist office in Issaquah is proud to provide the best orthodontic treatment around! The services we provide include: Fixed braces, Invisalign, Expanders, Rubber bands, retainers, removable appliances and more! Our cosmetic orthodontists have helped the residents in Issaquah find the smile of their dreams for years. Issaquah is one of Washington State’s fastest growing cities. Issaquah was originally a small mining town and has grown into a large Seattle suburb. History has been preserved on Historic Front Street, in the center of town. The area has a few museums and historical landmarks that drive in visitors each year.